from ‘For the Fallen’, Laurence Binyon 1914. Many thanks to Kevin King, Chairman of the ‘Friends of 75(NZ) Squadron RAF Association, UK ‘ for donating this Roll of Honour document. 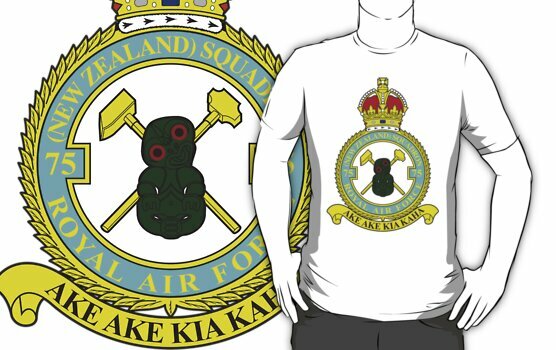 Throughout it’s history 75(NZ) Squadron has always led from the front, never shying away from a challenge, the air and ground crews always doing what was asked of them and more besides. The names recorded in this Roll of Honour bear testimony to the sacrifices made in war. May they always be remembered for what and who they were. 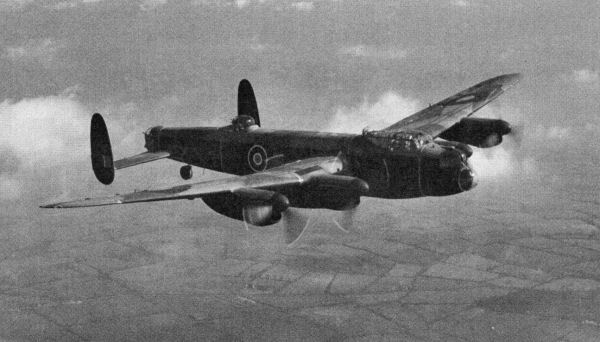 In all, 1139 members of 75 (New Zealand) Squadron lost their lives during the period 1940-1945. 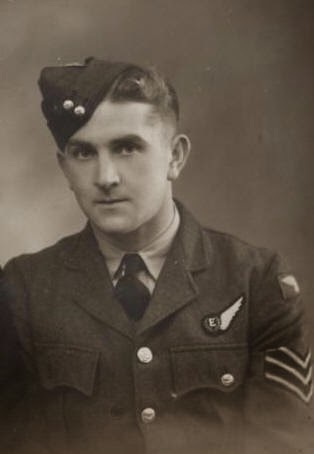 My grandad (donald macleod) was a rear gunner (tail end charlie) I believe he was also part of squadron 75 nz. It would be of great interest to me to find out more. Sadly he passed away 6th jan this year at the age of 90. I am going to dig deep and see what I can find. Brave men.